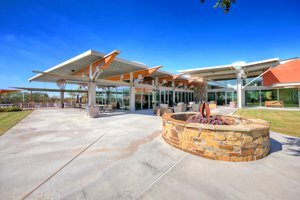 Fireside at Desert Ridge is a unique, Del Webb master-planned community—a “jewel” in the heart of north Phoenix. 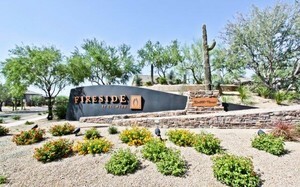 With multiple home designs ranging from nearly 2,000 to more than 4,000 square feet, Fireside is an oasis in the desert, just 30 minutes from downtown This award-winning community features single-family homes and comfortable condominiums, with top-notch Paradise Valley school campuses within walking and biking distance. The 12,000 square-foot Fireside Clubhouse features two sparkling pools—a heated adult lap/leisure pool and spa and a resort-style pool with a splash pad. The clubhouse staff works diligently to provide exciting events and activities every month in order to promote the sense of community that Fireside is known for. 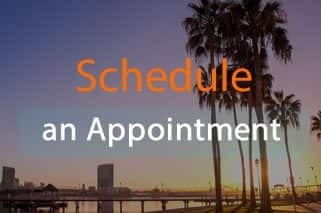 With a fully operational fitness center, tennis and basketball courts, residents have all the amenities you would expect in an upscale neighborhood. The many walking paths are just another benefit to locals who bike, walk and run just by stepping out their front door. Residents love the open spaces covered in lush green grass and especially the many parks, playground and picnic areas. The community is surrounded by desert washes, preserving the natural beauty of the Sonoran desert. 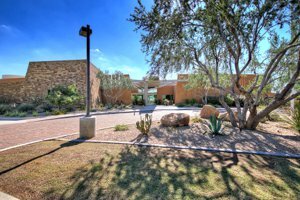 With City North and Desert Ridge Marketplace a few minutes away, Fireside and it’s surrounding neighborhoods feature the best shopping, dining and entertainment that north Phoenix has to offer. For avid golfers, the renowned JW Marriott Phoenix Desert Ridge Resort is nearby, featuring 2-18 hole Arnold Palmer/Nick Faldo-designed golf Whatever your interests may be, Fireside is sure to please the most particular of homebuyers. 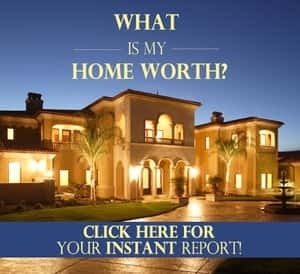 Contact Jason Penrose today and see for yourself why Fireside is truly the “jewel” of Phoenix.